If you are a Crysis fan then you must know that Crysis 3 is coming . 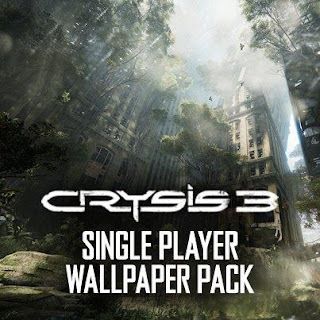 It’s my bad luck that I only play the Crysis 1 , by the way if you want Crysis 3 wallpaper for your desktop or laptop then download this crysis 3 wallpapers pack it now . Its a official release of wallpapers pack by EA. By I'm Nadeem, The founder and the admin of "YoUr ChOiCe" I'm a very big fan of blogging ,design and coding, I think that i'll die next to my computer.